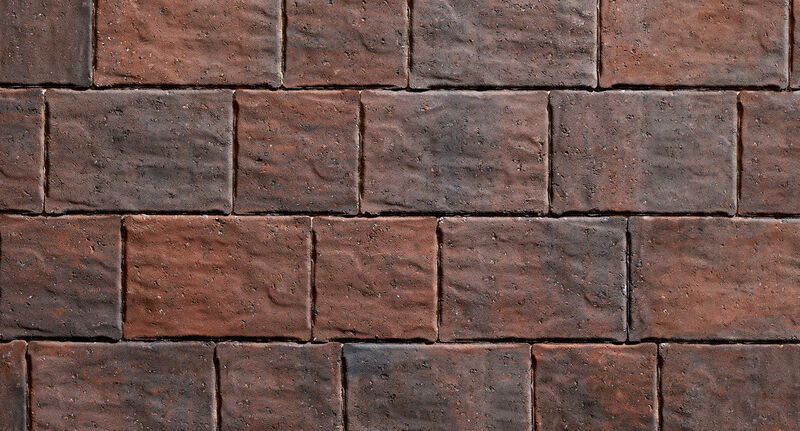 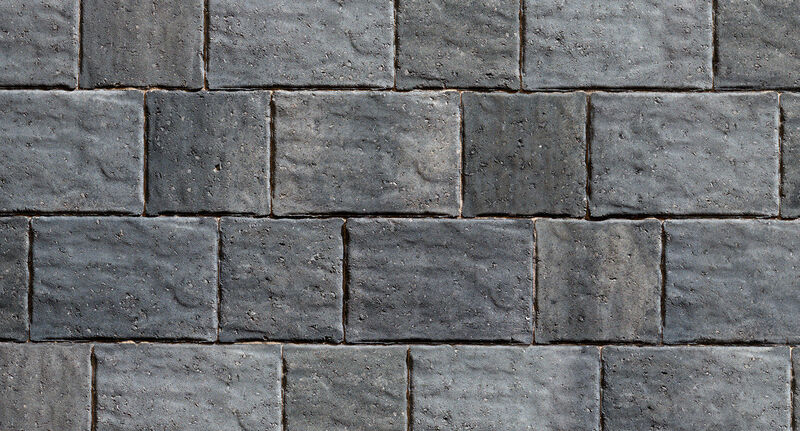 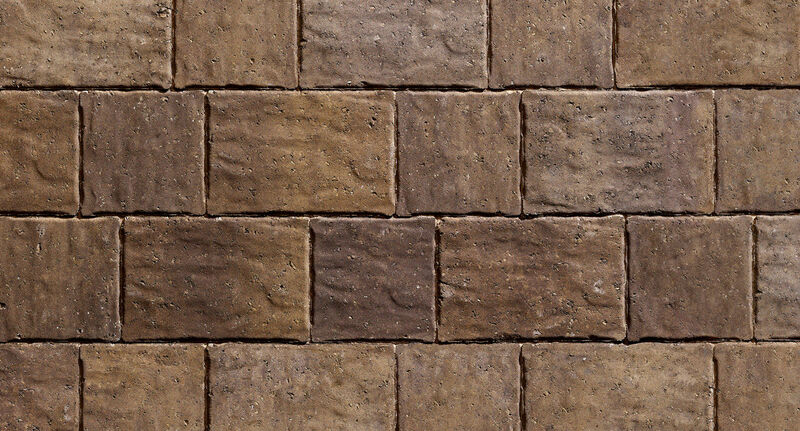 PALERMO block paving offers a creative characterful option for any outdoor area. 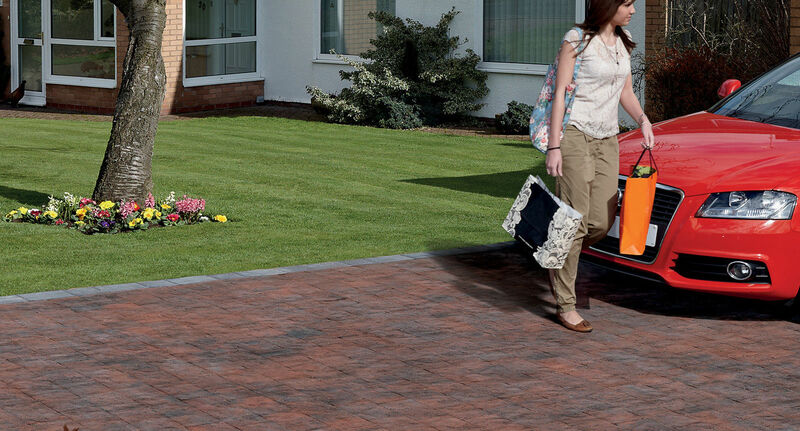 Its large element riven stone-like surface which allied to a choice of three subtle colours contributes to a distinctive weathered look that means freshly laid paving blends in immediately and harmoniously with its surrounding. 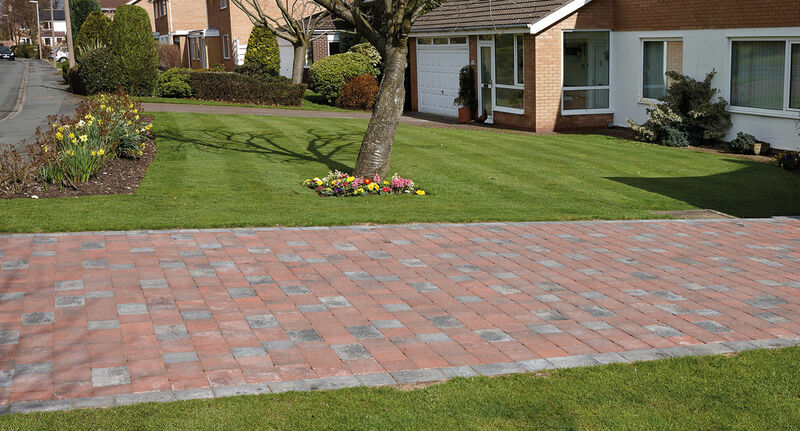 PALERMO modular setts are available in two sizes each packed separately to facilitate rapid laying and with a choice of two size or single size random laying unique laying patterns with a fashionable weathered look can be achieved.